When was the last time that you cleaned the chains in your motorcycle? If you are like me, then I will clean the motorcycle chains at least once a week for heavily abused bikes, or maybe twice a month depending on the usage. 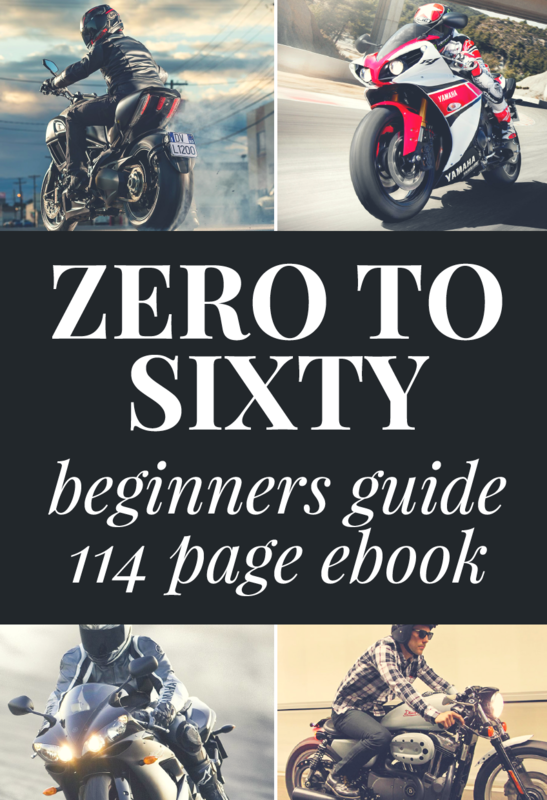 The reason I asked that question is because a lot of riders out there are probably not aware that dirt and corrosion will dramatically shorten the lifespan of the motorcycle chain. Wait, it gets worst. The chains are only a part of the story. If you don’t clean, inspect, or lubricate the chain, then you will also damage the front and rear sprockets. Ouch. 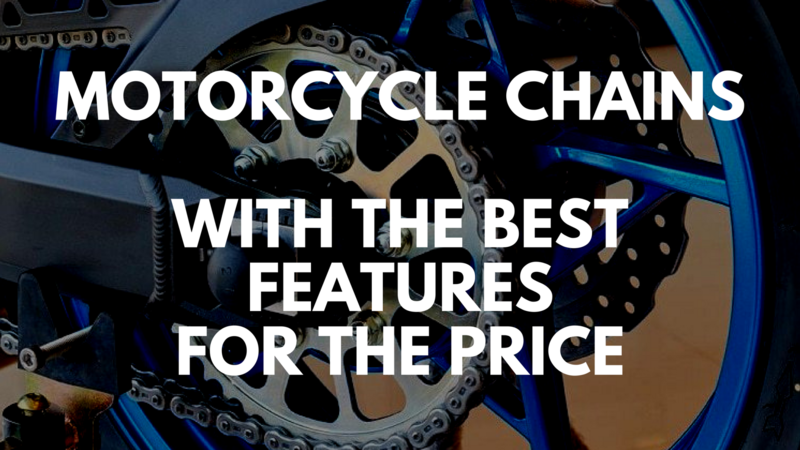 I reviewed the 4 best motorcycle chains to determine which offers the best features for the price. Mind you, each of the 4 candidates that I’ve chosen is already considered to be among the best that money can buy. But there has to be a defining factor, mainly because there are many types of motorcycle chains in the market. 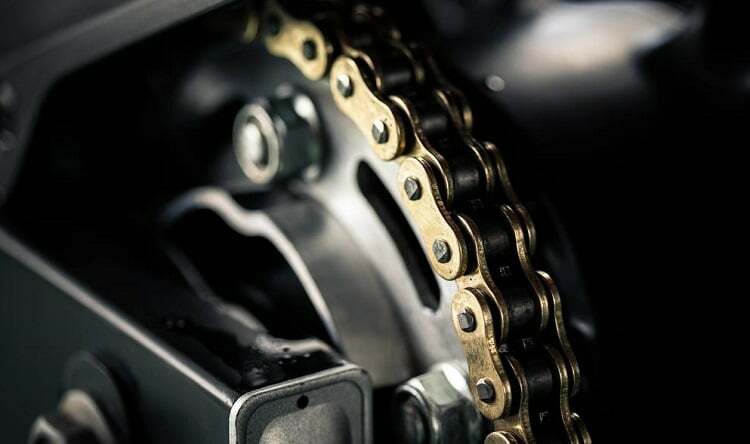 This is the importance of discussing the types of motorcycle chains so you will know which type is best for your ride. 1. Non-sealed motorcycle chain. This is the most basic type of motorcycle chain and is commonly found on older bikes. This motorcycle chain is both cheap and dependable. It can get you from point A to point B without hassle, but it does have a drawback. Non-sealed motorcycle chains are NOT maintenance free. You will need to periodically clean, adjust, and lubricate this chain. If not, you will need to buy a new chain at least twice or more per year, and who needs that kind of hassle? ​2. O-ring Motorcycle Chain. The advent of high-performance speedy bikes paved the way for a high-performance motorcycle chain. The O-ring chain is equipped with small O-rings in every link of the chain. What this does is to ensure that the pins between the plates are lubricated properly in grease. 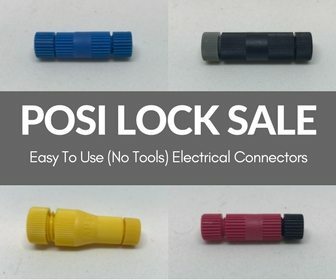 This also protects the chain links from dirt and grit. Wondering where the grease is coming from? It comes pre—applied from the factory, so this means that O-ring chains require little to no maintenance. Of course, O-ring chains are still susceptible to dirt and debris. Thus the reason why bikes equipped with O-ring chains will still need to be inspected and cleaned at least once a month. 3. X-ring Motorcycle Chain. The O-ring chain has a kink in the armor. It is not good for the racetrack, and it is not good for endurance riding either. This is due to the fact that the large surface area of the O-ring chain created a lot of drag at high speed, which will ultimately hurt your lap times. The X-ring chain solves this problem by using X-shaped rings to lessen the surface area between the links of the chain. This will reduce drag even when traveling at superbike speeds. As an added bonus, the X-rings also have grease applied from the factory to self-lubricate each and every link. 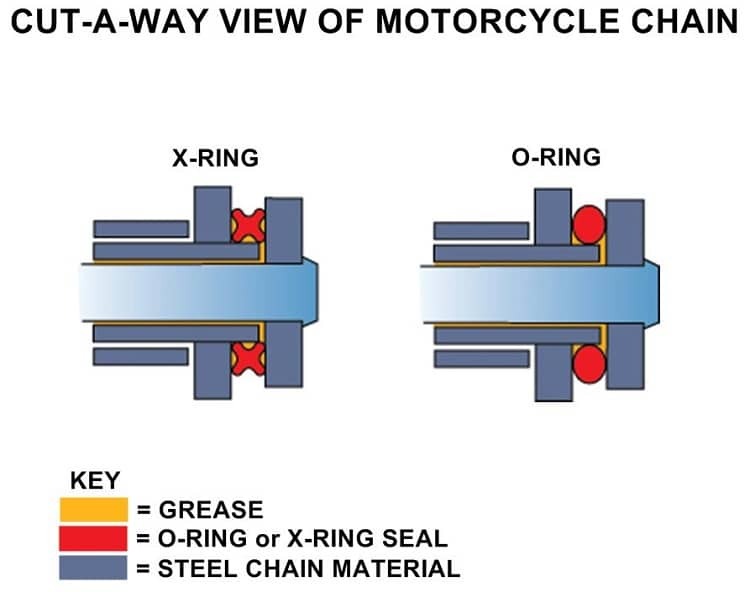 However, X-ring motorcycle chains are more expensive than the O-ring chain, but the X-ring does offer a longer lifespan than both standard and O-ring chains. The RK Racing Chain 520S0 is an O-ring type of motorcycle chain. This is the same chain that is preferred by multiple FIM World Championship teams and AMA World Superbike and SuperSport racing teams. The RK Racing Chain is made from heat treated hi-carbon steel with solid bushings and rollers for extra durability. This chain is pre-stretched and pre-stressed from the factory to ensure solid performance and a longer operating life. The O-ring design ensures the right amount of lubrication for each rotation. This preventive action will also protect the sprockets on your motorcycle. The RK Racing Chain Gold has an X-ring design. In fact, it goes further than that. Upon close inspection, you will see that the patented RX-Ring is equipped with two lubrication pools and seal points. 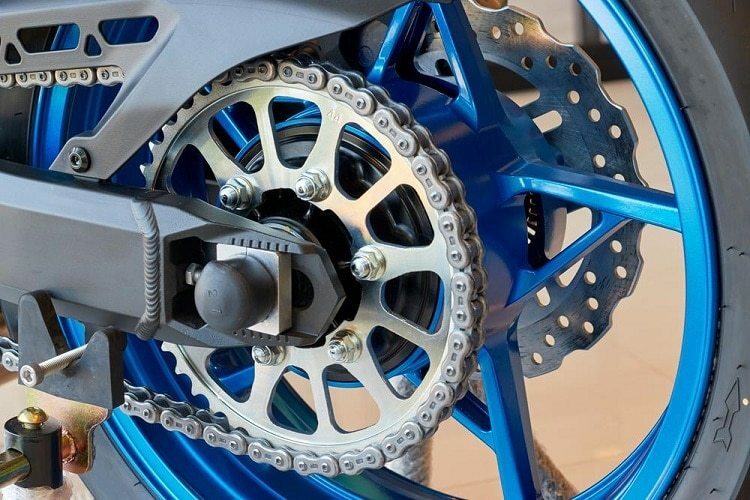 Compared to O-ring chains with a single seal and point design, this RK Racing Chain will better protect and lubricate each link for unbeatable high-speed performance. 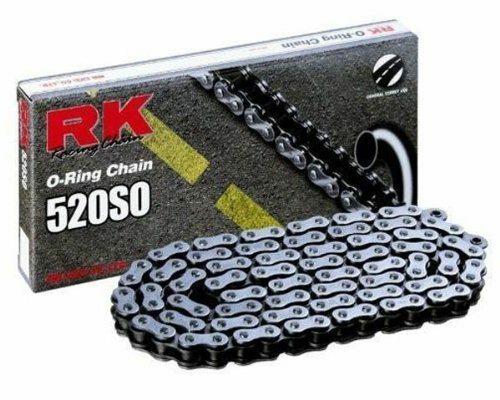 Yes, this RK Racing X-ring motorcycle chain is more expensive, but it does offer excellent high-speed performance and a quiet ride. 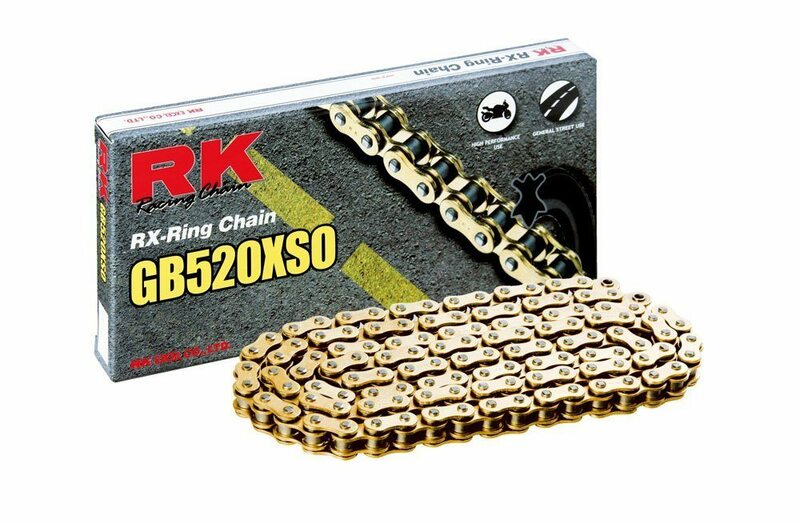 No wonder that even off-road enthusiasts love the RK Racing Chain GB520XS0. 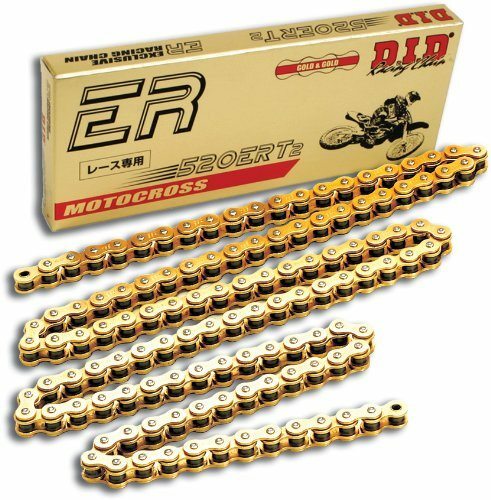 The DID 520ERT2 Gold Chain is not an O-ring chain, nor is it an X-ring chain as well. It is a standard-issue chain with a bit of cleverness built in. This chain is best for bikes up to 450cc and it has approximately 8,100 pounds of tensile strength. This chain is also equipped with an exclusive SDH pin treatment. This means that the chain has a higher impact strength than ordinary standard chains while still offering superior shock absorption. The outer plates are finished in bright gold for extreme wear resistance. I tried this chain on my Honda CFR450R and it performed admirably with one minor complaint: the chain is prone to stretching for every hundred or so miles, so I have to adjust the tension twice after installing the chain. 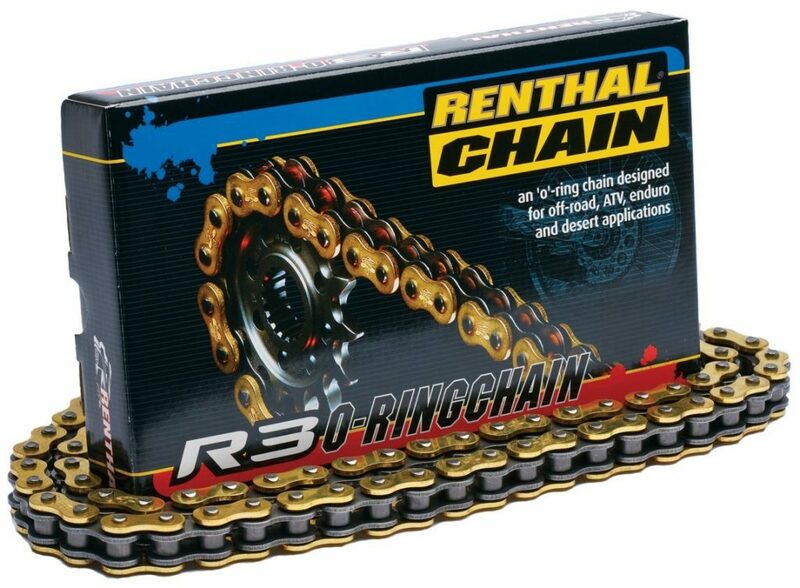 There is one thing you need to know about the Renthal C294 O-ring Chain: it costs around $120. Now that is a lot of money to pay for a motorcycle chain, but many enthusiasts say that the price is worth it. Let’s start with the construction. The Renthal C294 has nitrile O-rings with vacuum injected grease for superior chain lubrication. The side plates are made from shot—penned alloy steel, and the bearings are made of high-carbon alloy steel. The side plates are also finished in gold to resist corrosion. All of this means that the Renthal C294 is perfectly designed to cope with the rigorous demands of off-road motorcycle racing. The overall winner is the RK Racing X-ring Gold Chain. This is definitely the best motorcycle chain for me because it offers brilliant performance for not a lot of cash. However, when it comes to O-ring chains, it will have to be the Renthal C294. 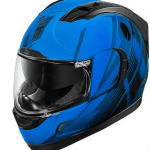 The build quality alone is enough to impress even the most demanding motorcycle rider. If not for the price, I would have chosen this to be the best motorcycle chain.